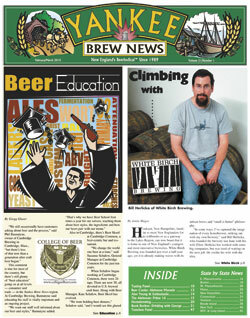 Click here for latest issue! Want your event in the spotlight? Contact us here. 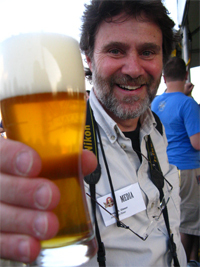 Support the Brewing News with a subscription, a clothing purchase: Click here! 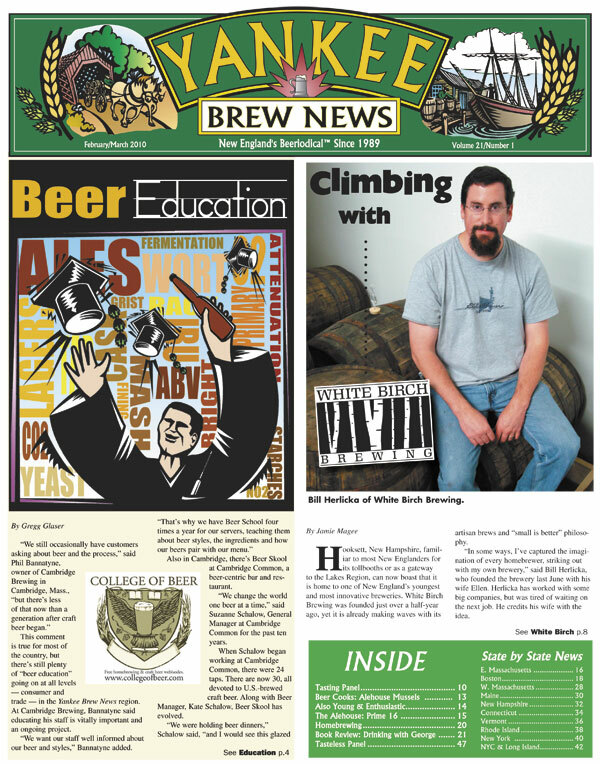 Distribution: The Yankee Brew News, New England's beeriodical, is distributed to breweries, pubs, restaurants, package stores and brewing supply shops throughout New England & Eastern New York, NYC and Long Island. Subscriptions are available throughout the United States, Canada, the United Kingdom and Worldwide. 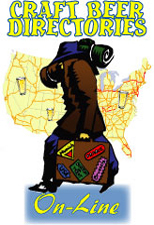 The Yankee Brew News name, banner and "Beeriodical" are all trademarks of Yankee Brew News, Inc.